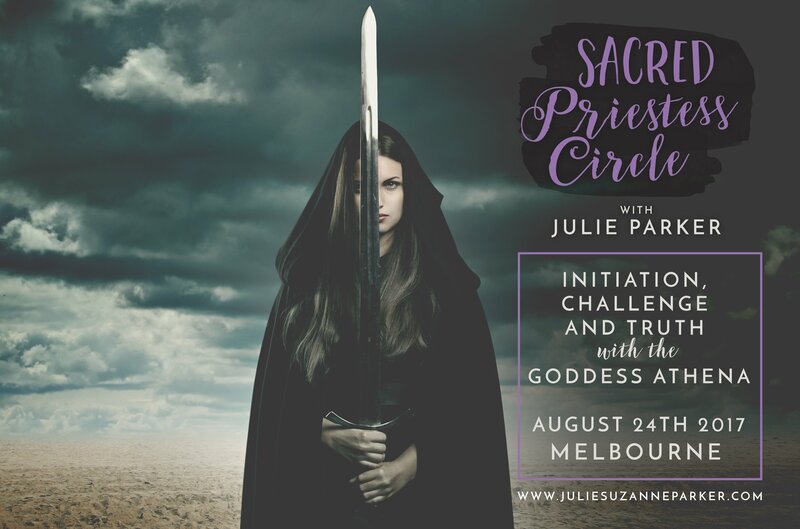 I am so excited to share with you the details of the second Sacred Priestess Circle where we will be journeying with and honouring the Goddess Athena and the Archetype of the Initiator. This is an archetype that runs very strongly within me as I uncovered and remembered in earlier days of my Priestess journey and I cannot wait to bring her to life further with sisters in circle. Athena is the Greek Goddess of wisdom, courage, inspiration and justice, as well as war and heroine/heroic endeavours. She is at once known for her compassion and generosity, but also her fiery nature and ruthlessness. Her Roman counterpart is the Goddess Minerva who I recently had the beautiful experience of being energetically close to at Aqua Sulis in Bath, UK, a temple built in her honour. Athena is associated with owls, olive trees and swords and spears. The archetype that runs through Athena to me is one of initiation – a Goddess who wants us to ripen into our potential, grow, expand, and become fully aligned with our whole soul truth. Not unlike the Creator Destroyer Preserver, she will come back to us again and again in habits and patterns that keep us from shining our light – until we say yes to the expansion she challenges us with. She will not be dismissed by any uncomfortability we may need to experience. She is focused only on the desired outcome of us finding our truth, and while compassionate in nature, she is also wildly determined to ensure we meet that truth with full clarity. This Sacred Priestess Circle will see us connect with the power of the Goddess Athena and what she has to teach us about facing our truth and what we are being called to be initiated into at a deeper level. We will journey into her colour frequency of initiatory purple and be challenged with searing soul questions and uncovering the truth of what our soul wishes to speak – all with heart stirring music to listen to and olive goodness to taste! This is a Sacred Priestess Circle that will (as ever) be loving and supportive – but also searing and challenging. You have been warned! The Sacred Priestess Circle: Goddess Athena will take place in Highett, Melbourne, 7-10pm on August 24th 2017. Tickets will be $35.00 plus gst and limited to 10 people only. All details will be sent post purchase including what to bring to enhance your circle experience. To be the first to receive the invitation to the Sacred Priestess Circle: Goddess Athena when it goes live, please sign up to receive your free copy of ‘Divine Feminine Presence’ which will also give you access to my Priestess Playlists. For those of you who already have your copy and are dancing away as part of my very special online sisterhood you will of course be the first to know! UPDATE: All Goddess Athena Circle tickets sold out to newsletter subscribers in less than an hour of them being on sale. Thank you to everyone! Not long to go now until tickets on sale Fiona! Yes Kelly – all tickets for the circle sold out very quickly after emailing my mailing list. Hope to see you at one next time. I have only just found this. I have taken on Athena as my goddess because I had a dream last night that I was in an old Greek market place and found a statue of Athena’s head. I was very moved and so I bought her. I woke up and of course I was determined to begin my journey with her. I recognise she is an inner archetype I am longing to connect with as Athena myself. To my surprise I stumbled across this sight. I do hope your hold another night so I can attend. What amazing resonance for you with Athena Kaaren. 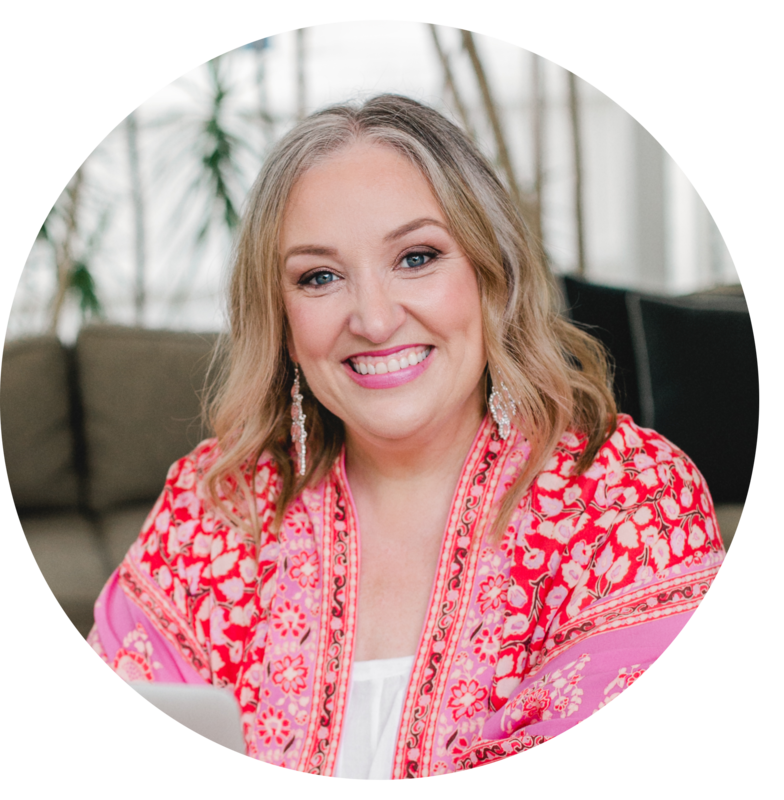 Please stay connected via my newsletter and you if I ever run another circle with Athena you will be the first to know! Julie , I just had to write to you. I was thinking of my soul truth today and whether I felt ready enough to start running sacred retreats. I entered the words: “honoring the goddess and the sacred SHE” into google and boom – your post was the first to pop up. It is also not an accident that I am named ATHENA and that I read your post. I believe that part of honoring SHE is through honoring her untold story and that is the work I am here to do. I’m also currently on the island of Cyprus (the patron island of Aphrodite – who is a Hellenic version of Isis) and know that I am exactly where I am meant to be + where the retreats should be. How truly amazing Athena. Thank you for sharing this with me. I love reading about such synchronisities.